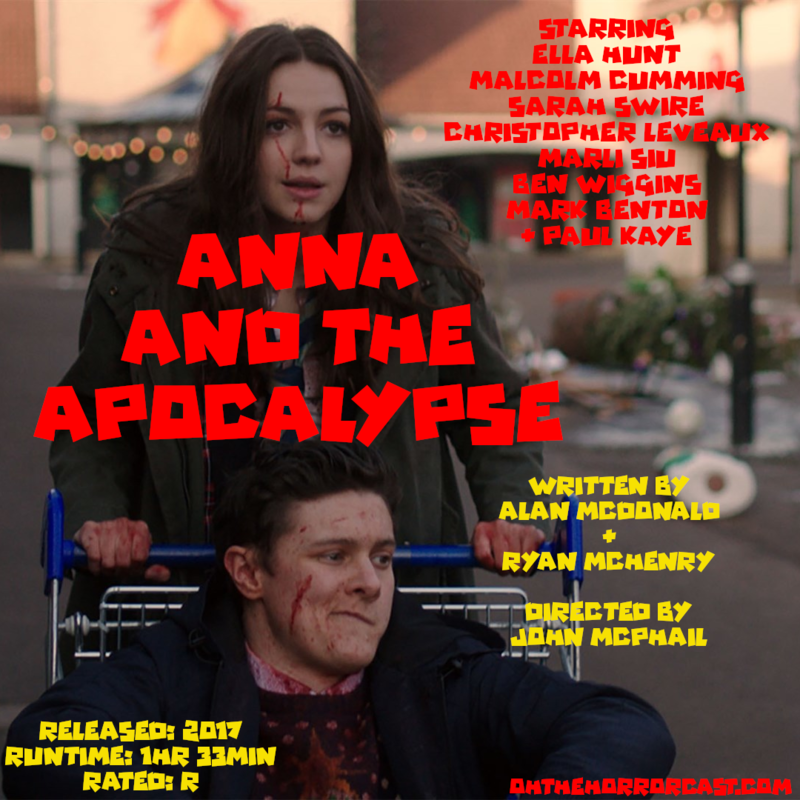 We had high hopes for this Scottish Zombie Musical, which looked pretty entertaining from the trailers, but it ended up being something else entirely. If you didn't know this was supposed to be a horror film, you'd probably turn it off before the 30-minute mark since there are 4 very long musical numbers. Then we get our first appearance of a zombie finally indicating that this is meant to be a horror-comedy and not 'High School Musical 4: Scottish Invasion'. Talk about a divisive remake. 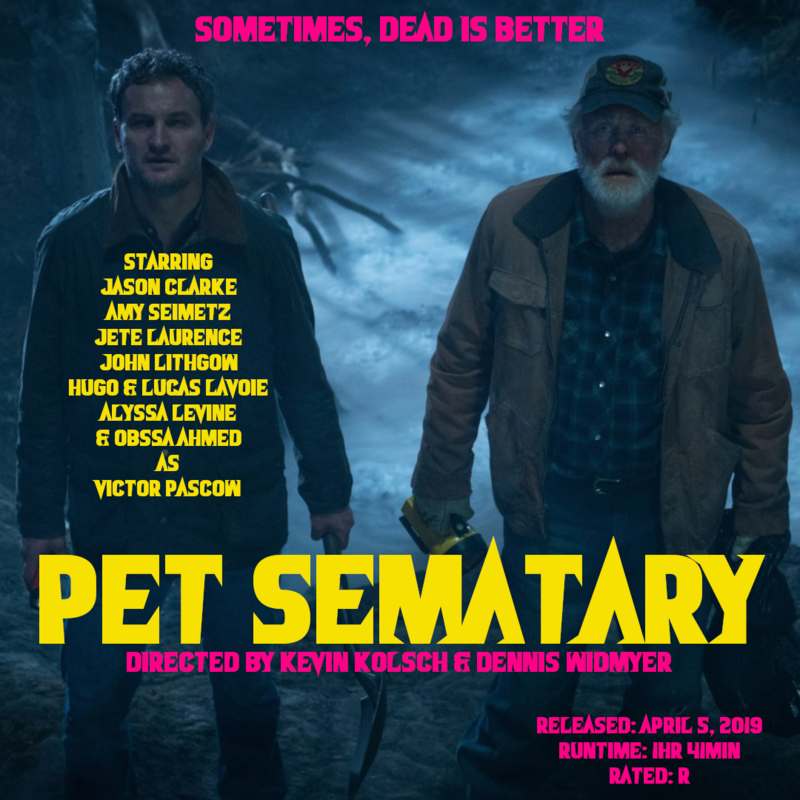 The new Pet Sematary is wholly split with half of the crowd digging it and the other half wishing it had stayed dead and buried. That's right, from the directors of 'Starry Eyes' comes their take on Stephen King's classic. Does it work? Well, here’s some free advice: stop giving every twist away in the trailers. Is it true, that sometimes dead is better? Listen to Episode 87 and find out! 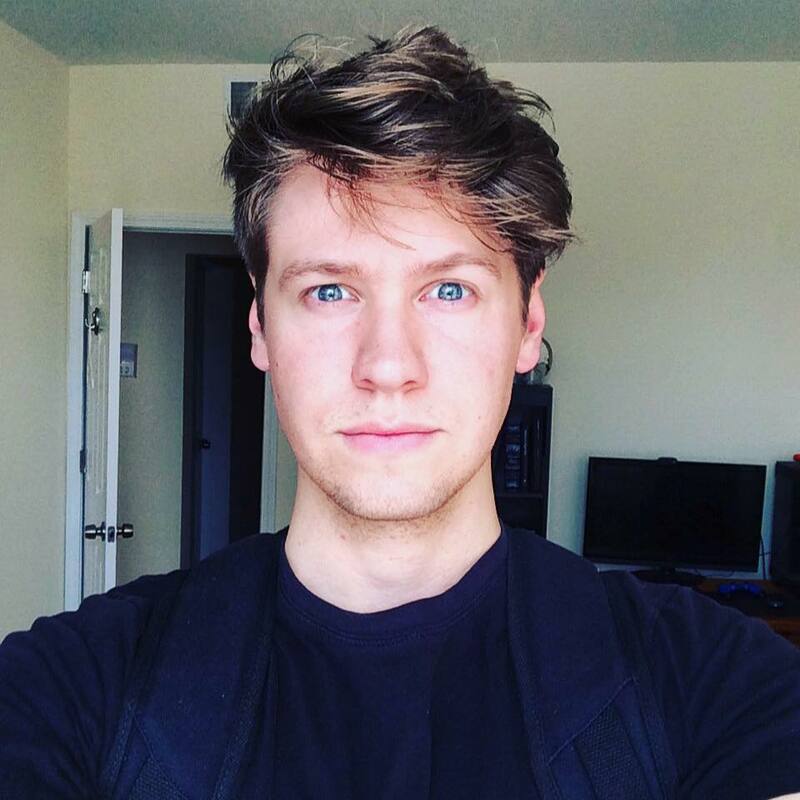 Have You Seen Your DoppelGanger Lately? ​Jordan Peele is back to scare the hell out of audiences with 'Us'! It apparently scared the money out of their pockets as it grossed $71.1m during its opening weekend, which broke a lot of records. 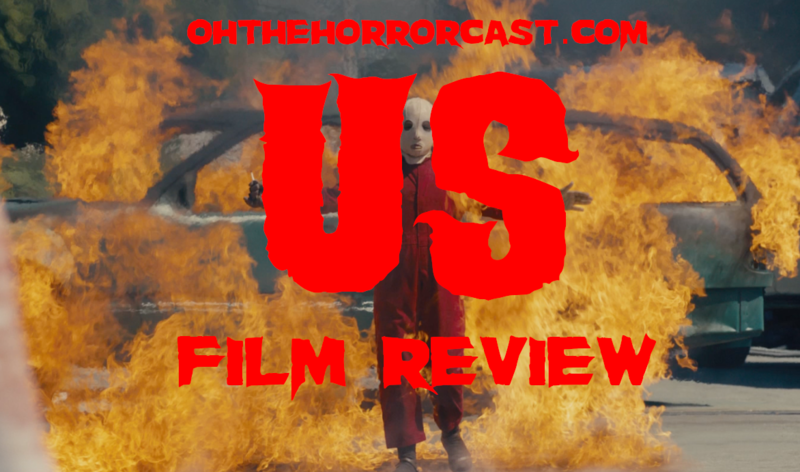 'Us' is now the largest opening weekend ever for an original horror film & for an original R-rated film. It's also the highest opening for an original film since 2009's 'Avatar', so that's really saying something. 'Us' is a film that is very reminiscent of 'The Twilight Zone' and uses those high concept elements to significant effect. But we have to ask, is this latest film over-hyped, or does Peele deliver a worthy follow-up to 'Get Out'? 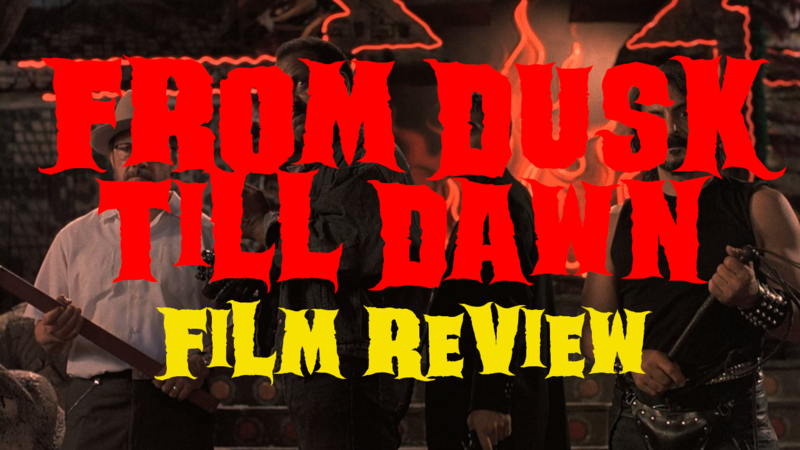 The idea behind this grindhouse inspired film came from special effects legend Robert Kurtzman of KNB EFX Group. When Tarantino was directing Reservoir Dogs he enlisted the services of Berger for the infamous 'ear gag'. Instead of a traditional payment, Tarantino wrote the screenplay for Berger's film idea. Then Robert Rodriguez was brought on to direct this effects-driven film that spawned two prequels & a 3 season TV series. 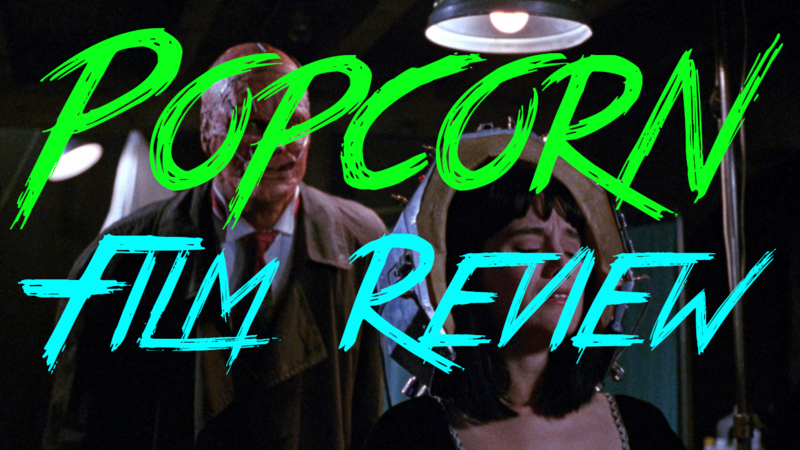 With a cast including George Clooney, Harvey Keitel, Juliette Lewis, Salma Hayek, & Tom Savini (Yes, That Tom Savini), this Vampire/Crime Thriller mashup is packed with enough talent and gore to satisfy almost any horror fan! Would You Like Some Cheese On Your 'Popcorn'? Popcorn is one of those films that I'm surprised actually got released. It's production issues were insane, as the lead actress was replaced 3 weeks into production with Jill Schoelen taking over. 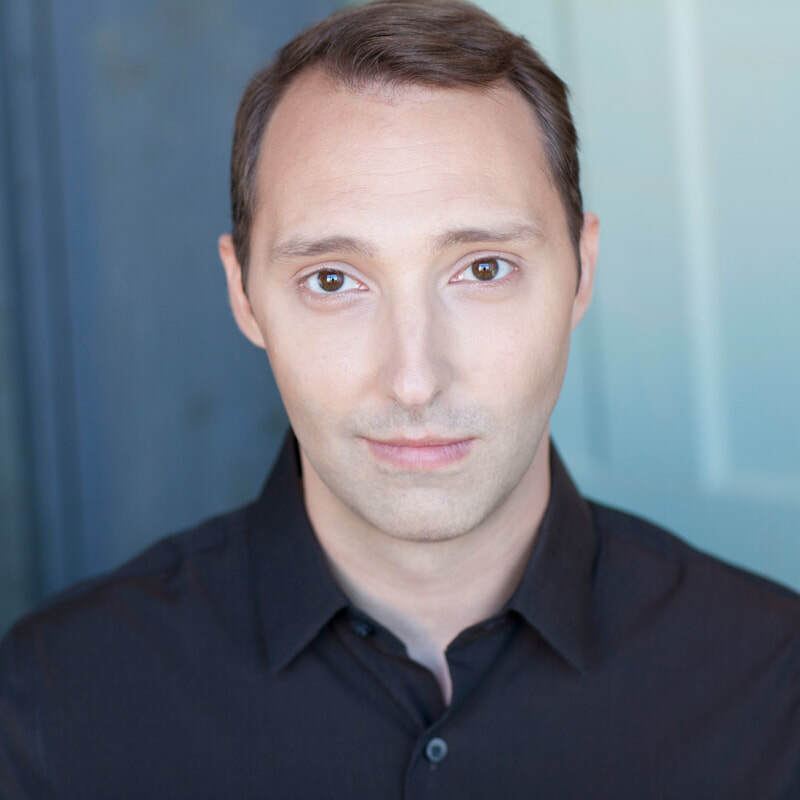 Then the director Alan Ormsby was also replaced after directing the three films within the film, with Porky's actor turned director, Mark Herrier. Subplots of the film ended up getting cut, one of them involving actual Popcorn (I'm thinking that the popcorn was like cultist kool-aid for the final scene), and famed actor Ray Walston appears for no other reason than to get a montage started. Still, Popcorn is one hell of a fun ride, with some great practical effects and killer throwbacks that any horror fan can enjoy. 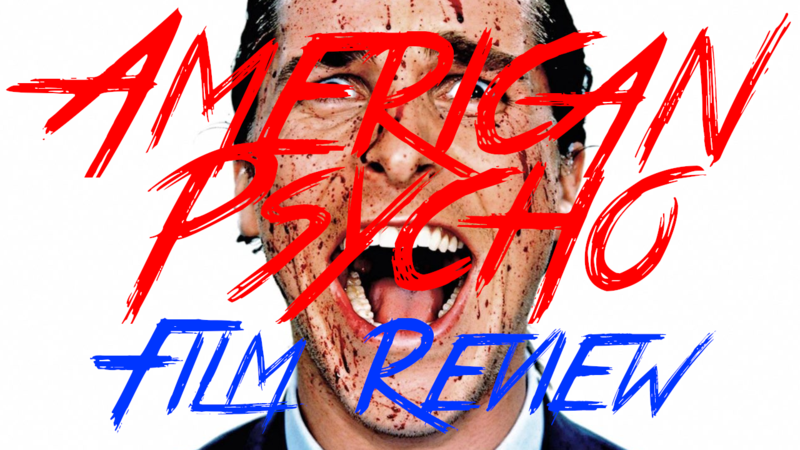 ​Based on the extremely controversial 1991 novel by Bret Easton Ellis, the film version of 'American Psycho' was met with just as much controversy during pre-production with multiple actors & directors walking away from the project. David Cronenberg, Stuart Gordon, and Oliver Stone were all one board to direct at one point or another until Mary Harron took the helm. Meanwhile, some of the actors tapped to play Patrick Bateman, who ended up bailing, included Leonardo DiCaprio, Johnny Depp, Brad Pitt, and Ewan McGregor; with Christian Bale actually having the courage to tackle the role and the potential backlash. With a budget of $7 million, 'American Psycho' ended up pulling in $34 million worldwide and became an instant cult classic. It's interesting to look back at the film that was meant to be a career killer but ended up catapulting Christian Bale into stardom. 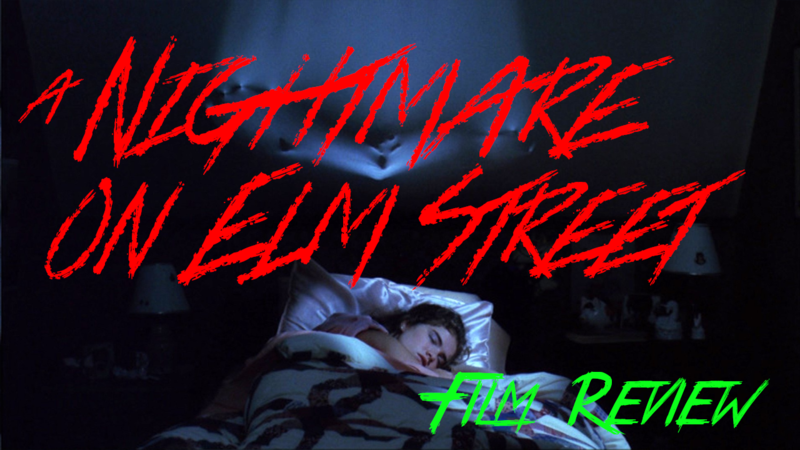 35 years ago Wes Craven turned the tired slasher genre on its head with, 'A Nightmare on Elm Street' and introduced Freddy Krueger into our dreams. A huge risk for New Line Cinema, this film was either going to make or break them. On a $1.8m budget, it went on to scare up $25.5m at the domestic box office and spawn a franchise that became synonymous with the '80s. It's also pretty amazing that Robert Englund reprised his role as Freddy in every iteration minus the 2010 reboot. Here's hoping he decides to don the fedora and glove for one more film! Five Friends, A Cabin, & Some Kandarian Demons! 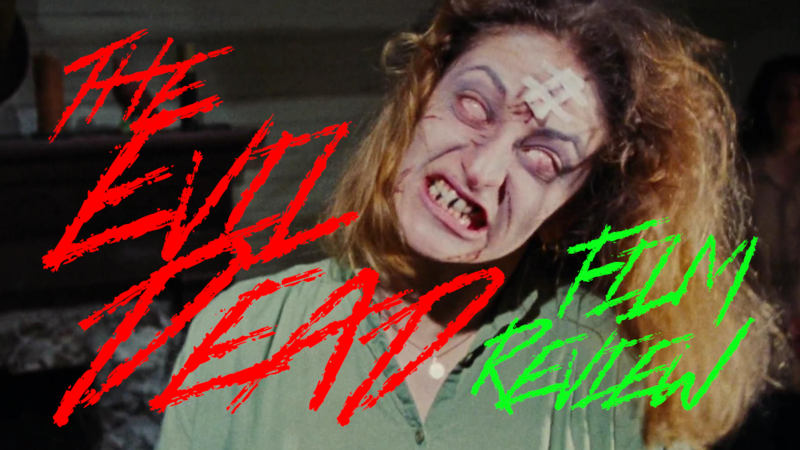 Prepare yourself for 'The Evil Dead, the Ultimate Experience in Grueling Horror,' and yes, that was the closing credits title for Sam Raimi's 1981 horror classic. 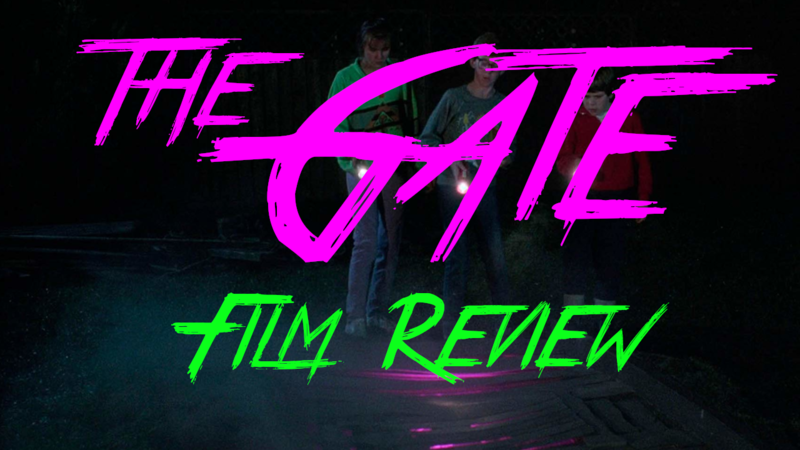 It is one of the most influential and successful independent horror films of all time, and the story of how it was made is just as amazing as the film itself. 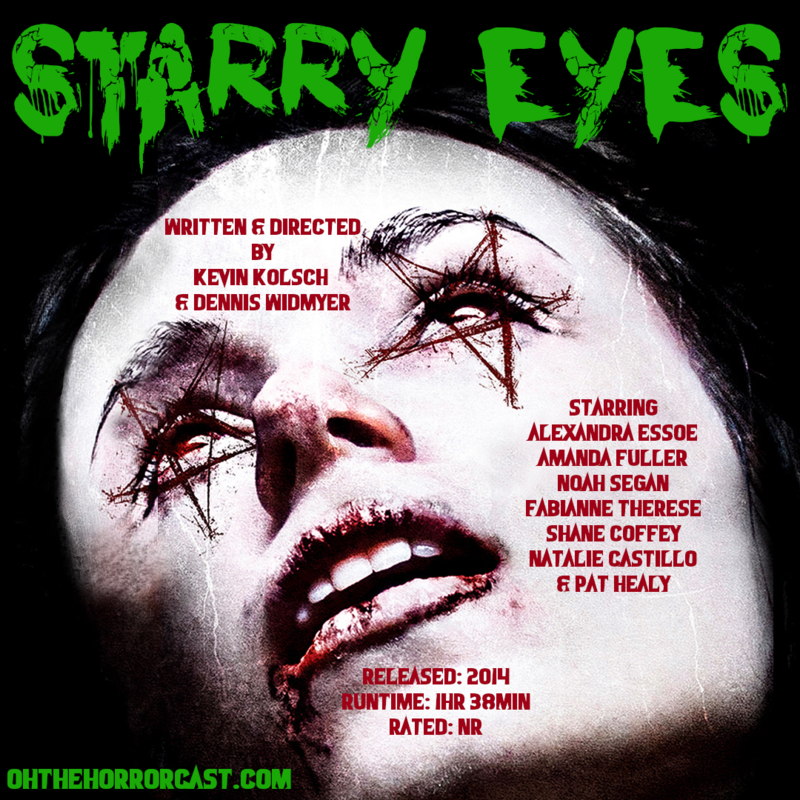 Personally, I think that if you're looking to make an indie horror film, then this is the film that you should research and study. Also, it's cool to see Ash back in 1981, when he was still young naive Ashley J. Williams, frozen in fear, and easily defeated by flimsy wooden bookshelves.